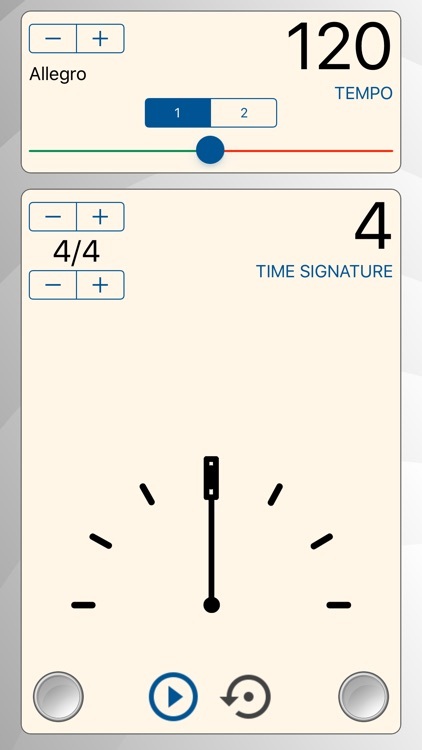 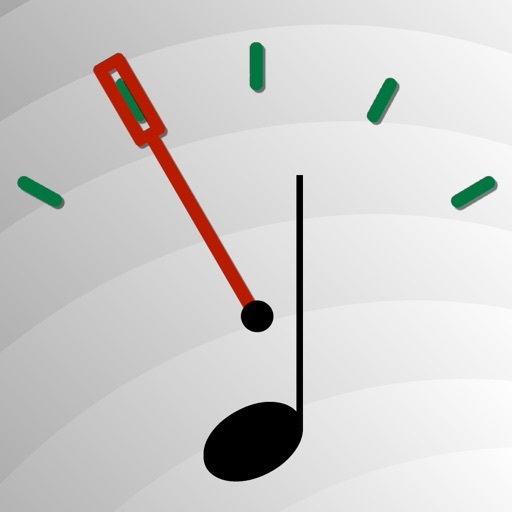 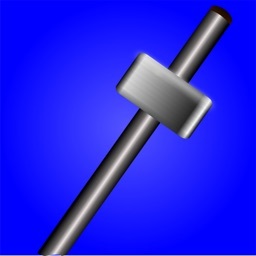 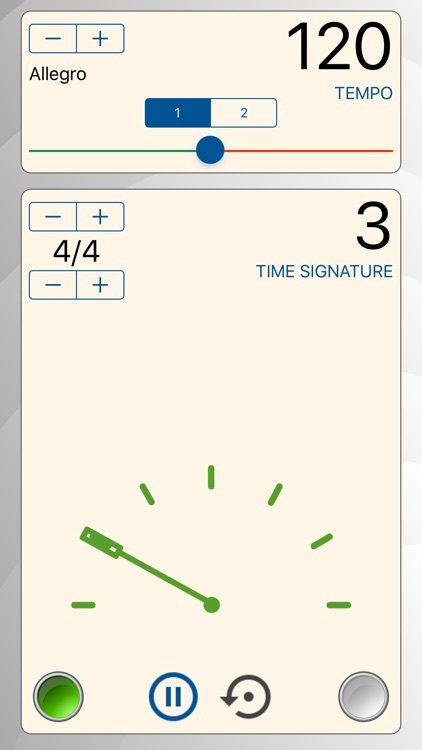 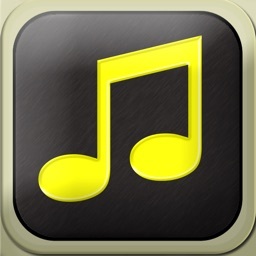 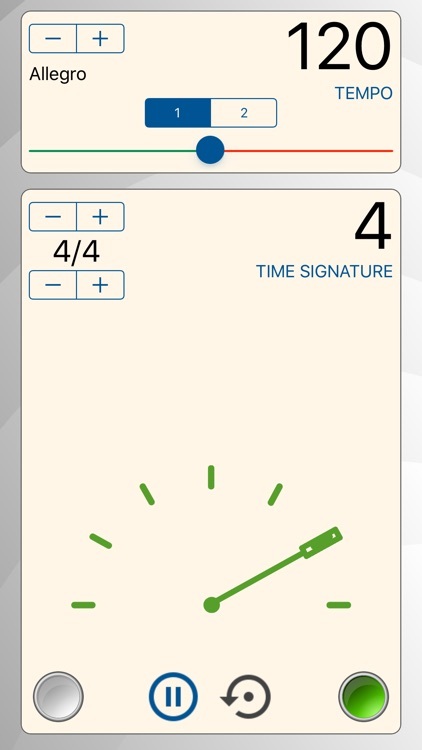 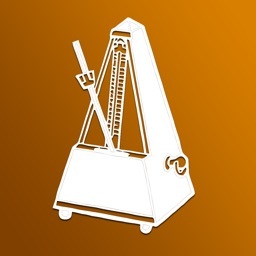 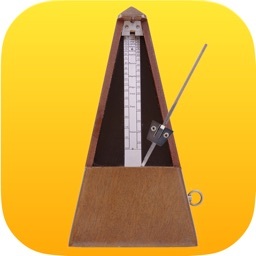 Metronome is a simple metronome for those who want quick access to a reliable metronome. 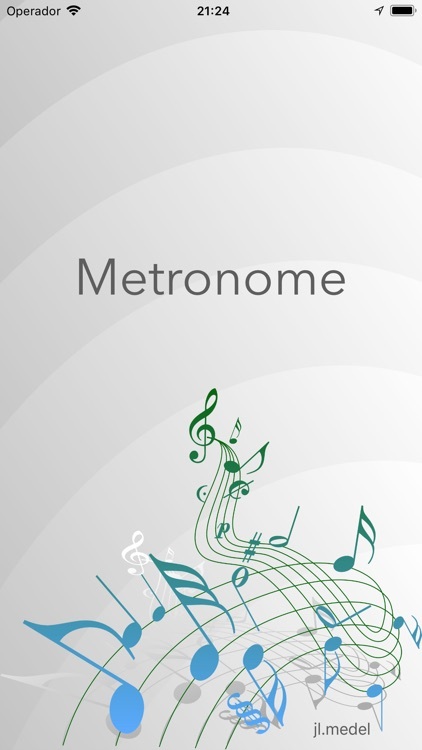 With Metronome you can regulate the signal of your inspirations and keep the pulse of your creations. 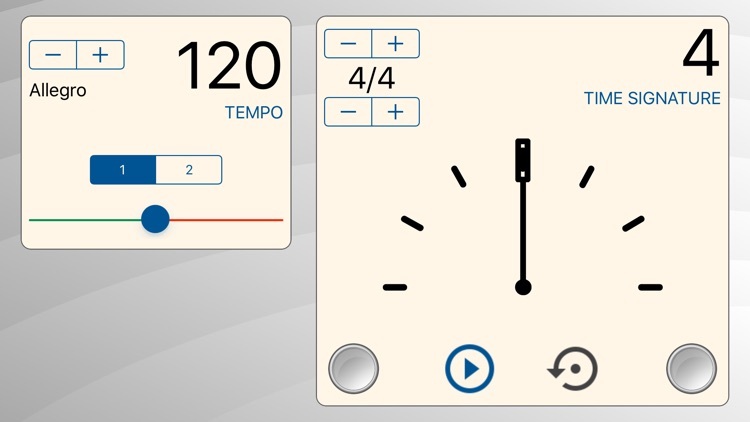 You just have to adjust the parameters to regularly hear a signal, visual and acoustic.